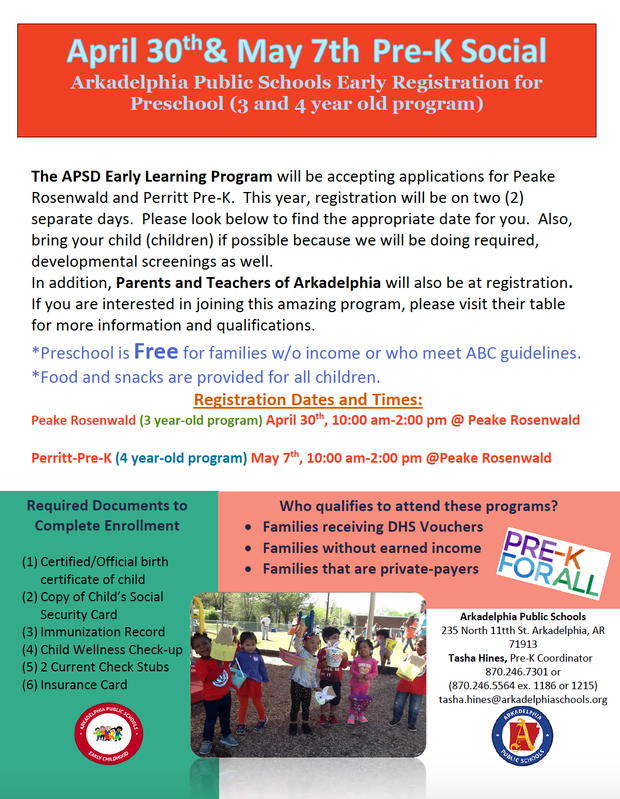 APSD is using Smore newsletters to spread the word online. 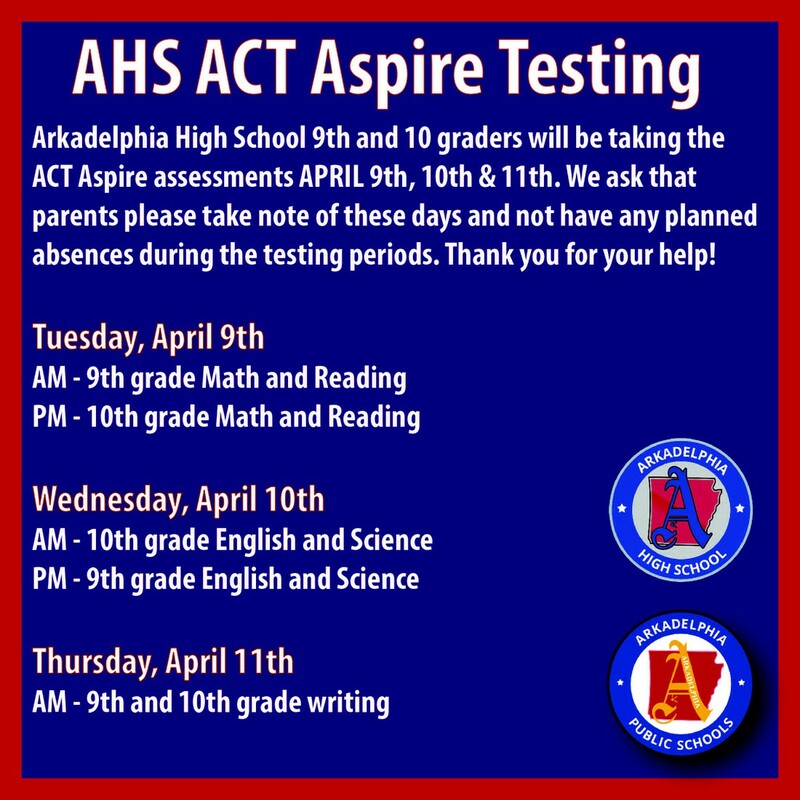 This week brings ACT Aspire Testing for AHS 9th and 10 graders, our Standard Response Protocol Parent Information meeting, the annual Perritt Primary "Drug Walk", AHS prom on Saturday along with many other activities across the district. 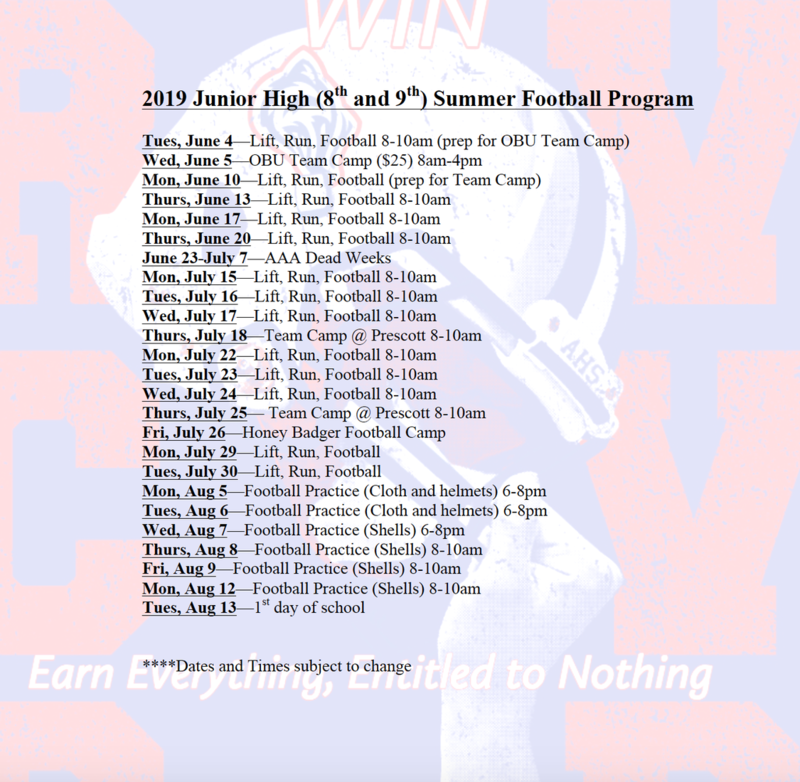 Learn about those and many more events going on below and share this with your friends via e-mail or social media and have them subscribe to receive the newsletter each week in their inbox. 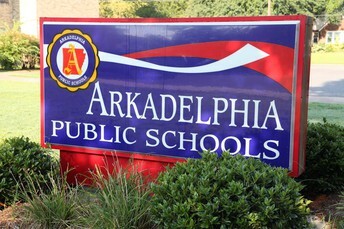 The Arkadelphia Public School District, in conjunction with the Arkadelphia Police Department and the Clark County Sheriff's Office, is implementing the "Standard Response Protocol" to be used in the case of an emergency at any of the district's campuses. The SRP is a free program from the I Love You Guys Foundation that allows organizations to have common terminology, visual aids and instructions for all groups to employ in the event of an emergency situation at a campus. APSD School Resource Officers and administrators have begun working with faculty, staff and students to educate them on the terminology and visual aids used in the program. Please note this reminder about tomorrow night, Tuesday, April 9, for a district-wide informational meeting about the SRP program to help parents and community members be on the same page. 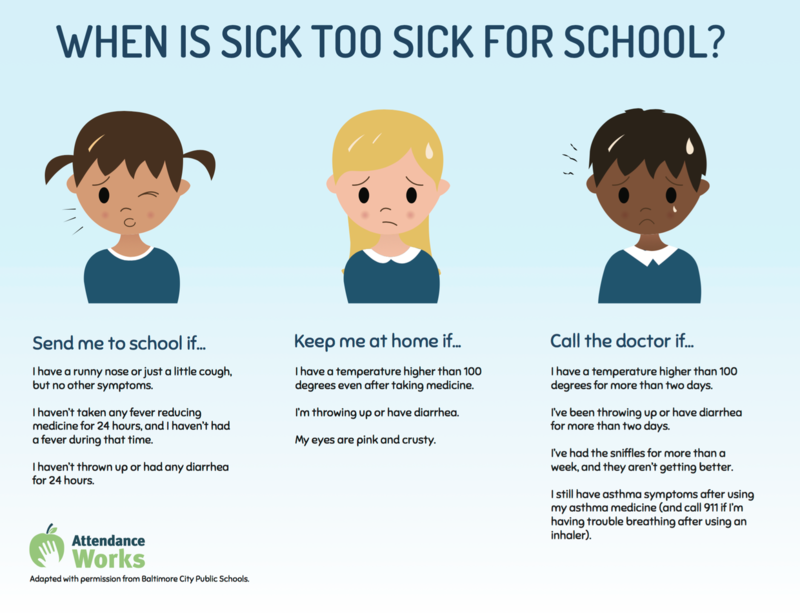 To get a head start on the meeting and learn more about SRP, we urge you to see the information below and visit the I Love You Guys Foundation website. 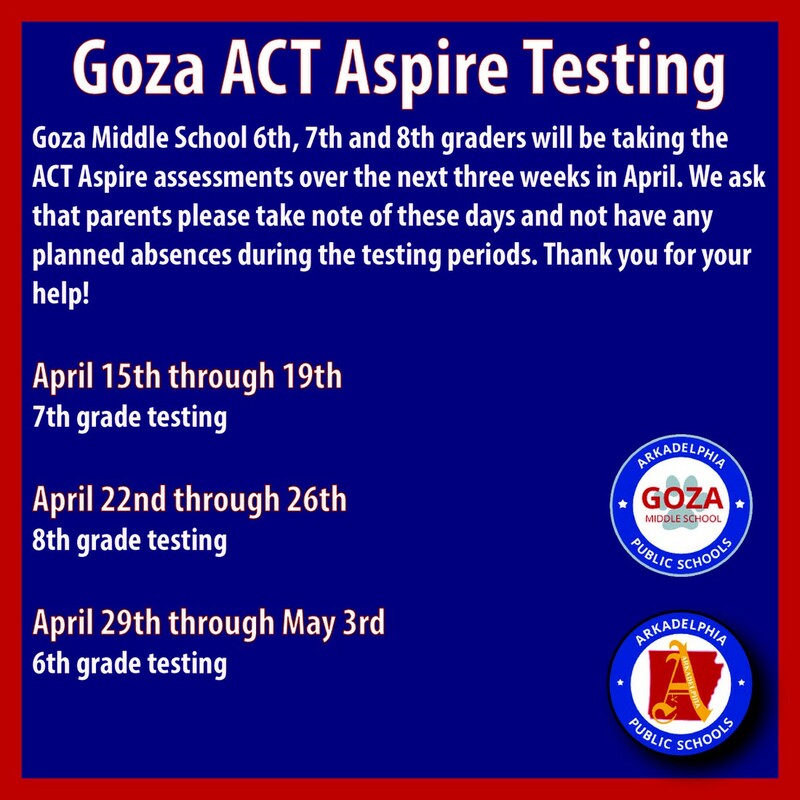 We'll be sending out more information about meetings specifics as plans are finalized. 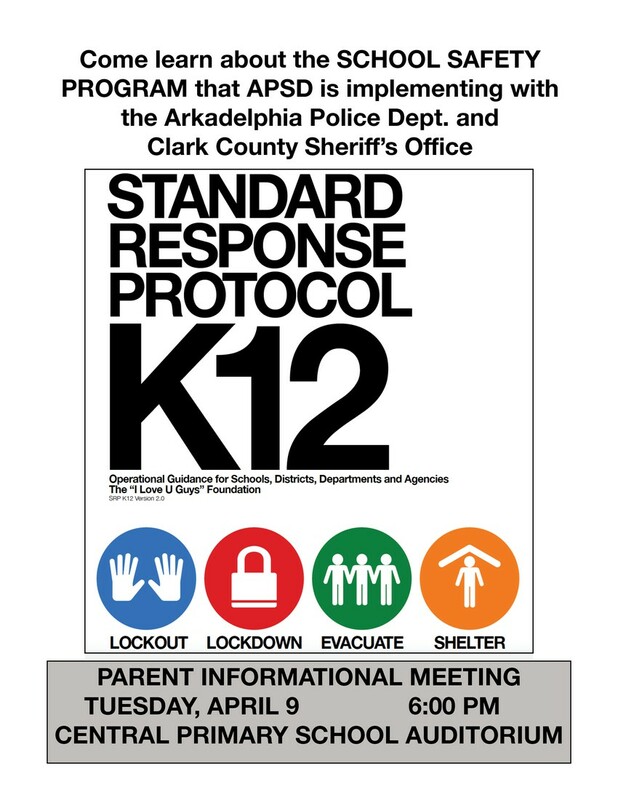 The safety of our students is of utmost importance to APSD, APD and CCSO and we want parents to know about the Standard Response Protocol.Be on the lookout for information regarding an informational meeting in April for parents to attend to learn more about APSD's use of the SRP. 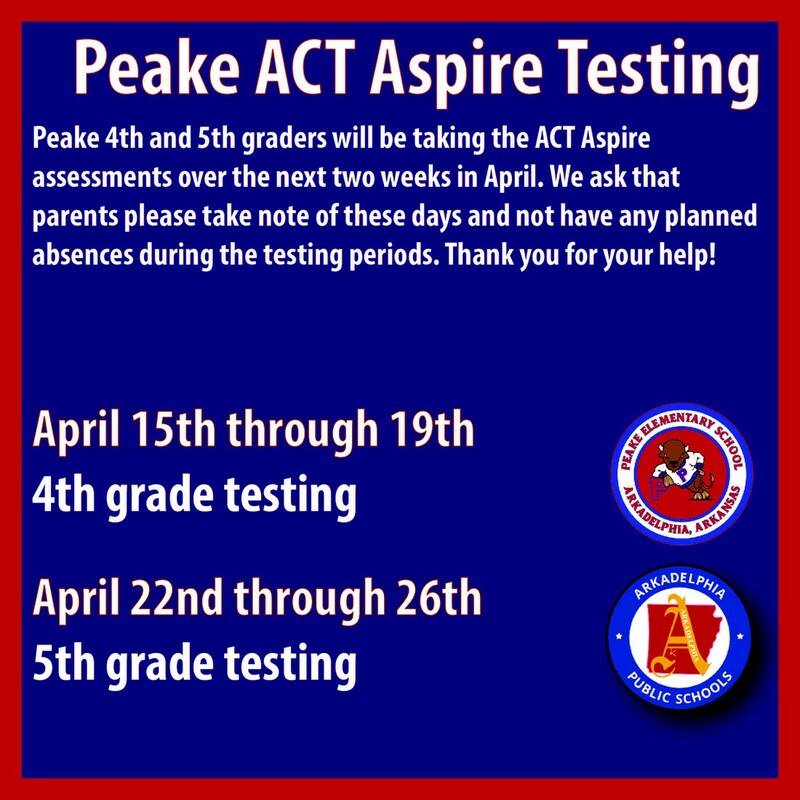 In the meantime, for more information on this program, visit the SRP K-12 Program website here. 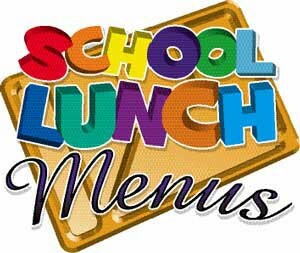 The school lunch menus are located on the official APSD App (available in the App Store and on Google Play) as well as the link below on the APSD website (just click the image below the next paragraph). If you have not been able to access the menus the last couple of weeks on the app, please select the option that says "All" instead of the options of "This Week" or "Next Week". This option and the website will have the menus for the rest of the month of April. We are working to find out why the menus might not be displaying correctly on the weekly options on the app. 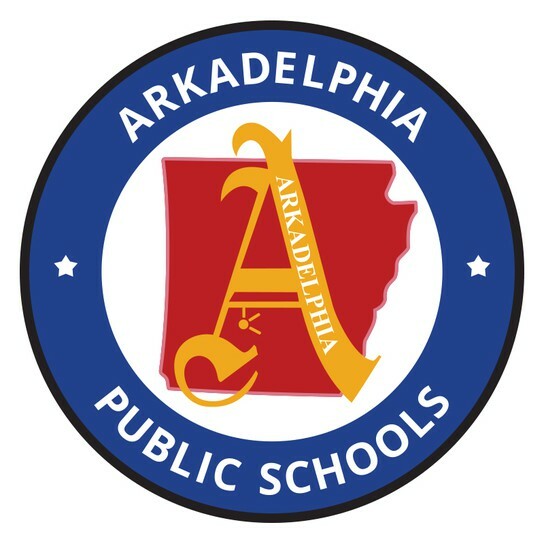 The Arkadelphia Public Schools Board of Education recently approved the 2019-20 academic calendar. 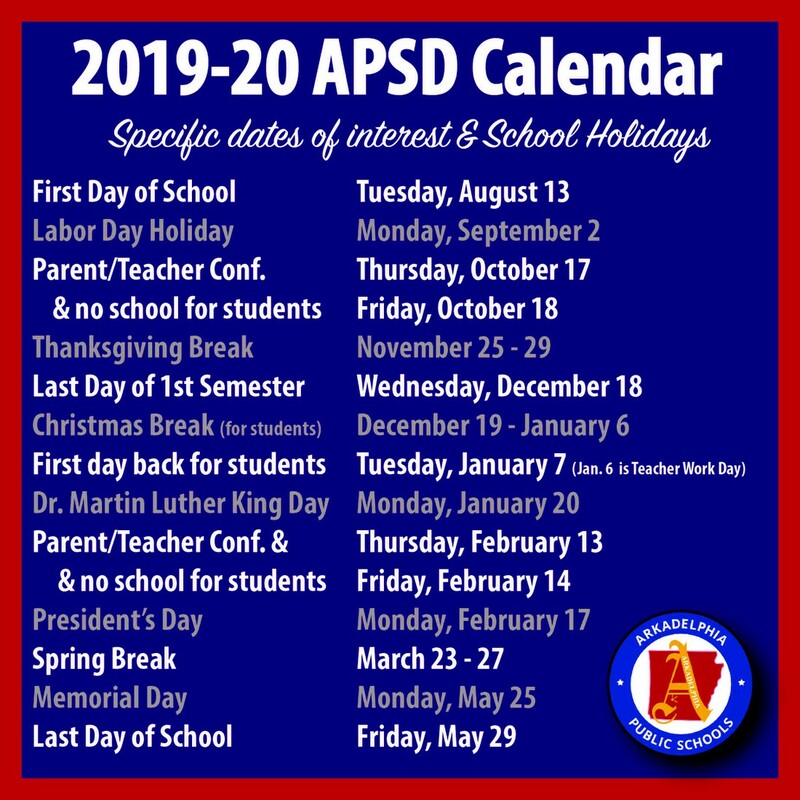 The calendar has been posted on the APSD website so parents can refer to it when planning vacations, days off, etc. 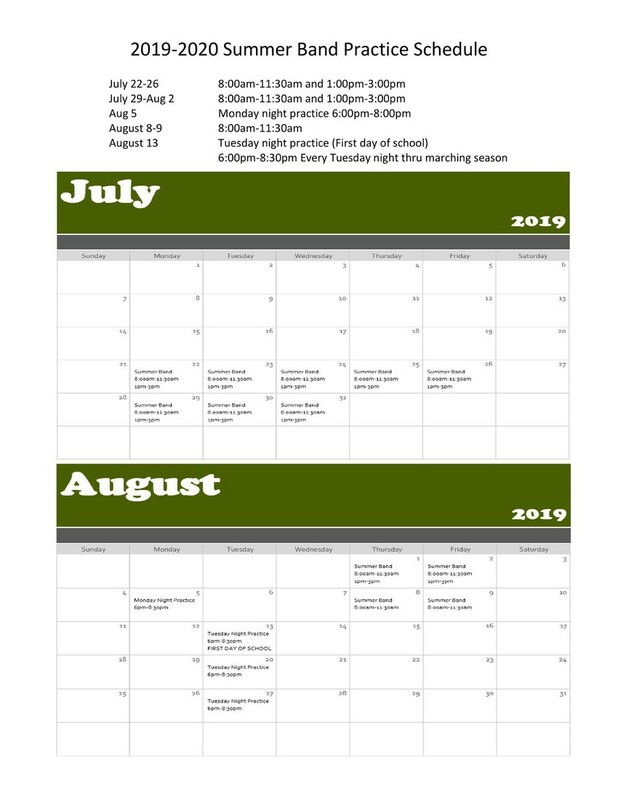 Also please see the image below with 2019-20 Holidays and other dates of interest. Our students who are involved in extra-curricular activities have busy school years, but they also have busy summers! 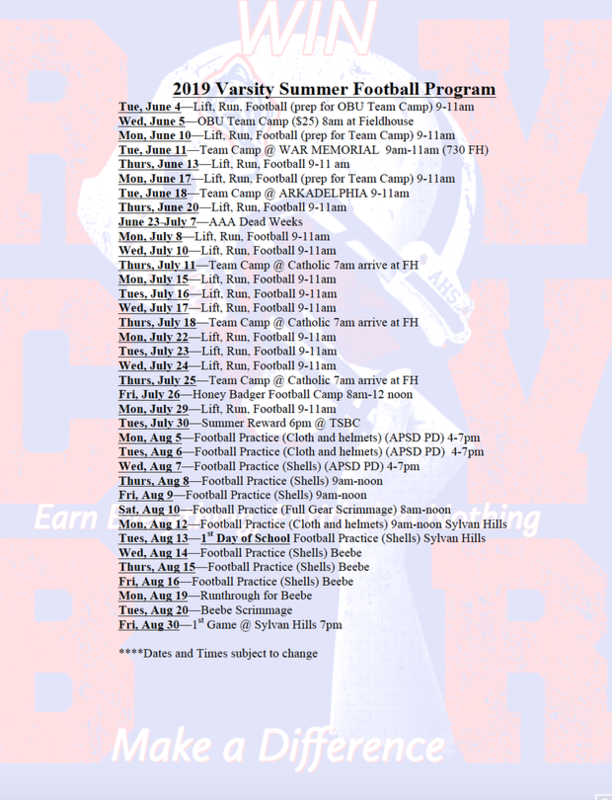 The Badger Pride Marching Band and the AHS football program released their summer schedules last week and they can be found below. 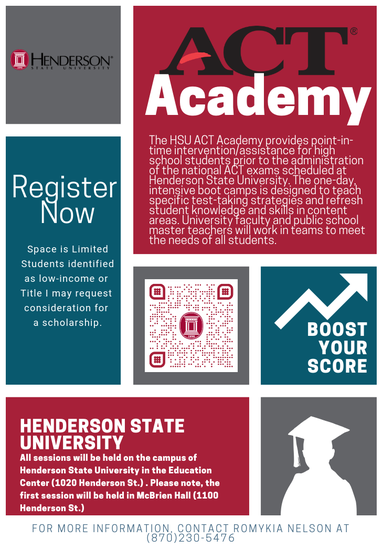 You can keep up with events and other information at all of the APS campuses by several social media outlets. 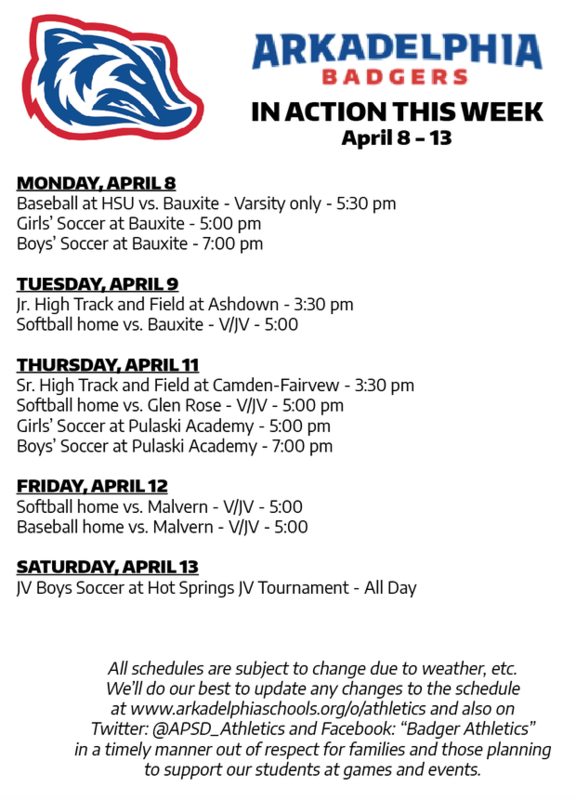 These locations are also a great place to see pictures of events that take place throughout the year. Arkadelphia High School seniors will be able to pick up scholarship applications for two scholarships awarded by the Peake High School Alumni Foundation beginning on January 30. The applications for the Richard and Roberta Griffith Scholarship and the Peake High School Alumni Foundation scholarship are available to pick up in the AHS counselors's office.The amount of each scholarship is $1,000 and the deadline for applications to be postmarked is March 31, 2019.